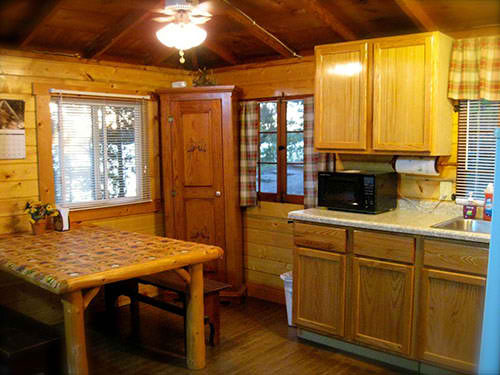 Cabin 2 is recently renovated. It has a new front sitting porch. There are two full beds, a sleeper sofa and a roll-a-way. 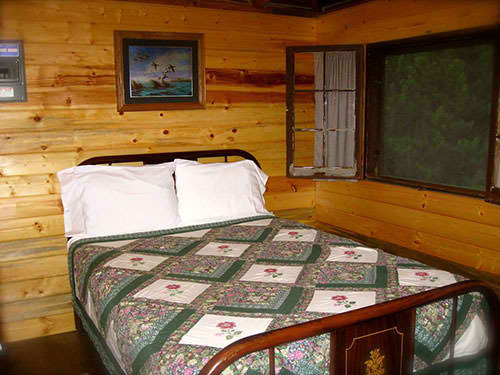 The cabin will comfortably sleep 4 with max capacity at 6. It is close to the main dock. 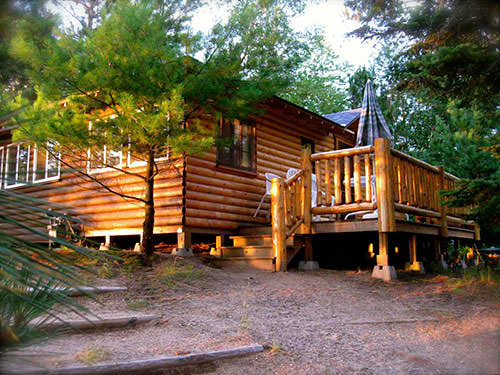 Every cabin has a lake view and it is a quick 30 second walk to the dock. Enjoy the view from your patio or the family friendly sandy beach. 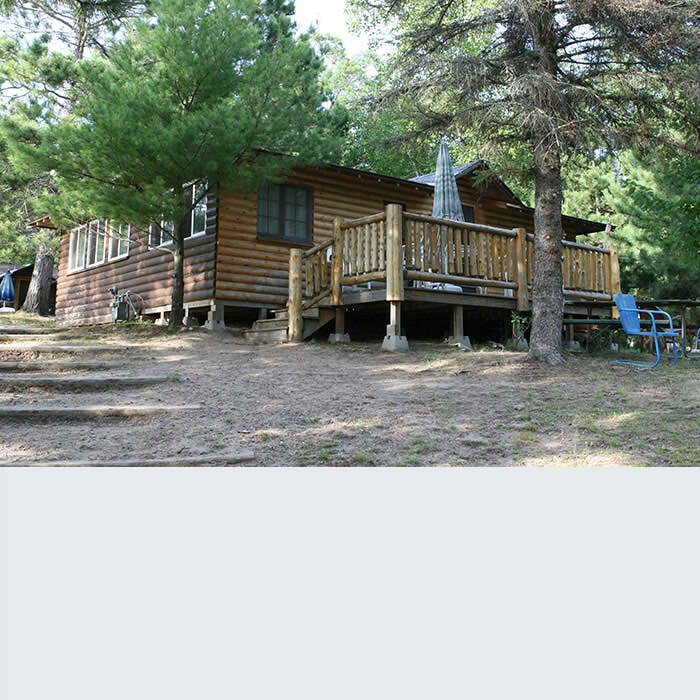 Largest cabin at Lake Ridge. Closest to dock. 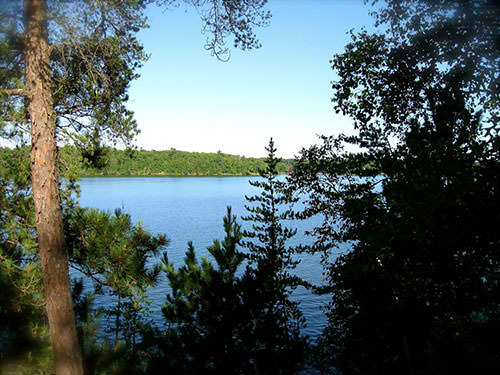 Best view of Rush Lake out of all cabins. Most private cabin with own dock. Contact us now as we are filling up fast for the 2019 season.